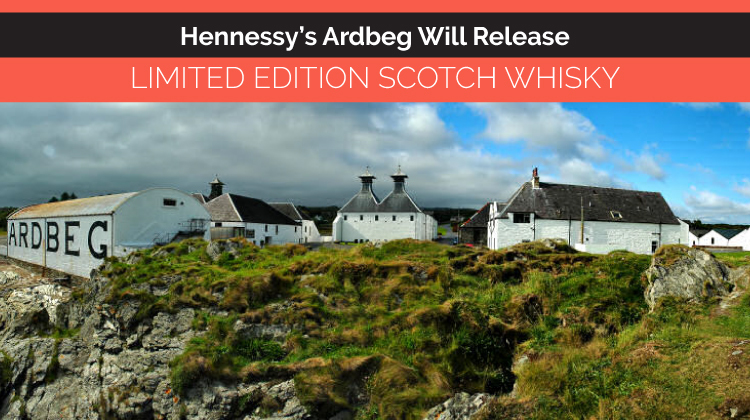 Move over cognac, Möet Hennessy’s Ardbeg Distillery is releasing an exclusive, limited-edition Scotch whisky next month. Over the past few decades, Hennessy has merged with major companies such as Moët & Chandon and Louis Vuitton to become one of the largest luxury conglomerates in the world. Available from November 2nd, Möet Hennessy’s Ardbeg Twenty Something marks a dark time in the company’s history. 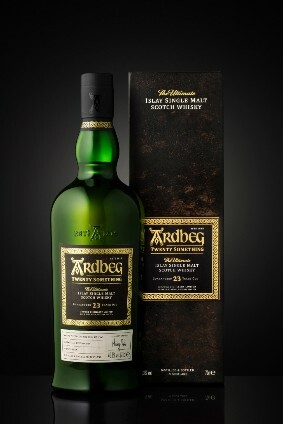 The price isn’t unaffordable, but good luck finding a bottle if you aren’t a member of the Ardbeg Committee. This limited-edition Scotch whisky was aged for 23 years in ex-Bourbon and Oloroso casks and contains a smooth 46.3% alcohol by volume. At $570 USD, it’s not exactly the most expensive Scotch whisky on the market. 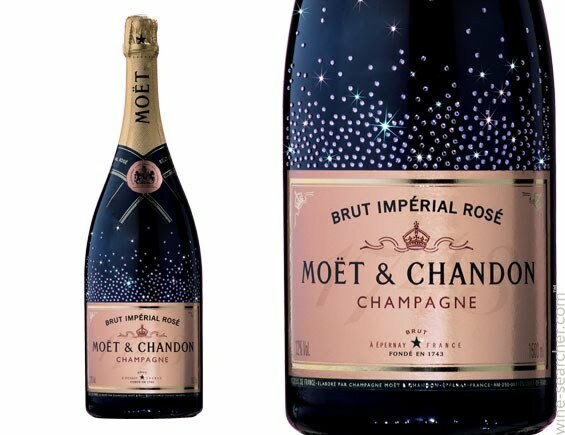 However, it is extremely exclusive because the bottle will only be available in 14 global markets including the United States, United Kingdom, Germany, and China. Not only that, but the Twenty Something will only be available to members of the Ardbeg Committee: the whisky’s fan club, so expect the bottle to increase in value and price down the road. China is actually one of the world’s fastest-growing wine markets and Hennessy has increased their investments here over the past few years. Hennessy also released a 21-year Scotch whisky from the same distillery around this time last year. Ardberg Distillery has produced whisky on the Scottish Isle of Islay for over two hundred years. The water for their products comes from Loch Uigeadail and is naturally filtered through peat bogs. This is what gives Ardbeg Scotch whisky its distinct aroma. In fact, due to the particular distilling procedures, Ardbeg products have the highest peat content of all Scotch whiskies. All products are uniquely chilled-filtered so all the distinct flavors and natural textures remain intact. Distilleries have made whisky on this isle since the 1600s and Islay was the first region of Scotland to produce whisky. This is all thanks to its close proximity to the Irish who developed whisky production long before the Scots. According to company lore, pirates ran the Ardbeg distillery during the first two decades when liquor production was highly regulated. 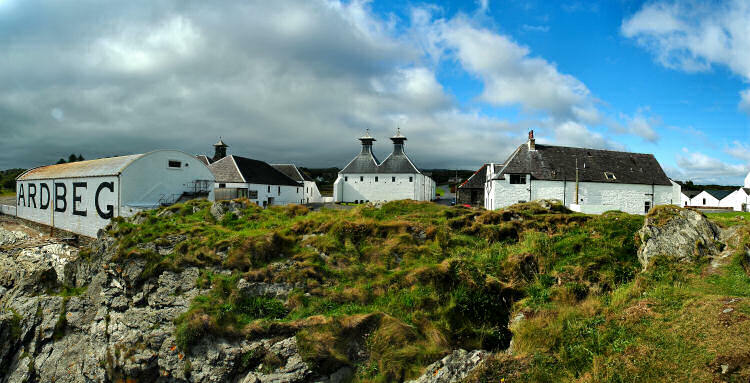 Despite its long history on the Isle of Islay, the Ardbeg Distillery nearly shut down in the late 80’s and again 1996. Hiram Walker purchased the company in 1976 and transferred ownership over to Allied who decided to close the Ardbeg distillery in 1981. It didn’t reopen for eight years. Allied closed Ardbeg again in 1996 but it was purchased by Glenmorangie just a year later. During this time, production kept running by a small group of employees who just didn’t want to see the creation of this unique Scotch whisky die. Moet Hennessy’s Ardbeg Twenty Something provides a glimpse into the distillery’s turbulent past, honors the workers’ efforts, and reaffirms why production couldn’t disappear. Although the Ardbeg Twenty Something is a Scotch whisky, Hennessy was founded by Irishman Richard Hennessy in 1765. In 1971, the company merged with Moët et Chandon thus creating Moët Hennessy. Moët et Chandon, formerly Moët & Co, was established in France in 1743 as a champagne producer. The company has historical roots dating back to the reign of King Louis XV. Now, Moët & Co is famous for their ultra-luxury products such as Swarovski crystal-encrusted champagne bottles. Moët Hennessy later teamed-up with luxury brand Louis Vuitton in 1987 becoming LVMH Moët Hennessy Louis Vuitton SE. LVMH is now one of the world’s largest luxury brand conglomerates creating clothing, cosmetics, jewelry, watches, perfumes, wine, and, of course, spirits. Submit a Flight Request with Jettly Today! At Jettly, we’re revolutionizing private air travel. You can browse thousands of flights and fly around the world for one simple flat rate: no hidden fees, no extra charges. Customize your private flights and aircraft with world-class drinks and cuisine. (If you should so decide, no pressure of course!) Why not enjoy your Hennessy aboard a private jet? Submit a flight request for free with us today!